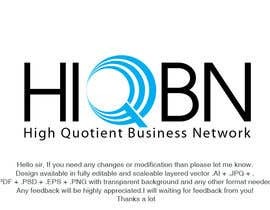 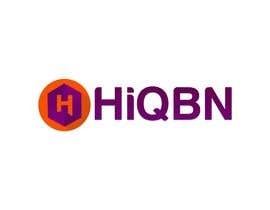 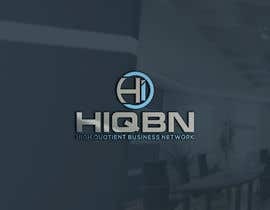 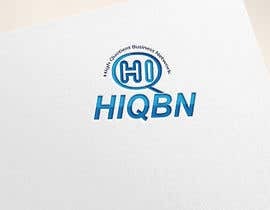 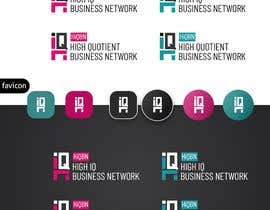 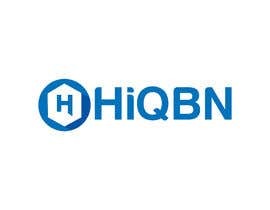 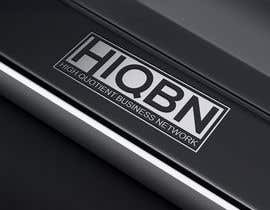 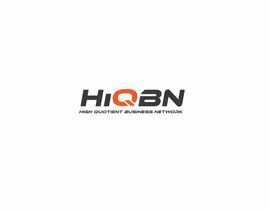 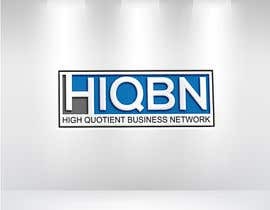 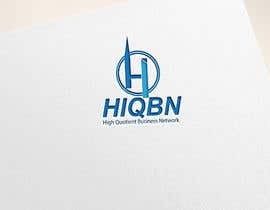 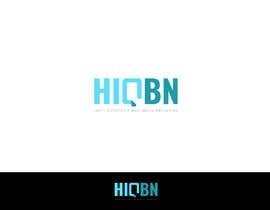 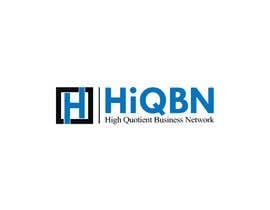 High IQ business network logo needs design. 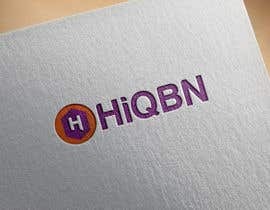 We are not limited to high iq members only. 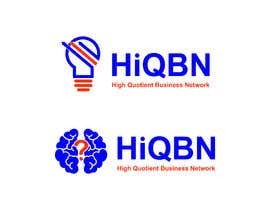 accepting high quotient people including EQ, FQ, SQ, PQ ... or whatever Q. 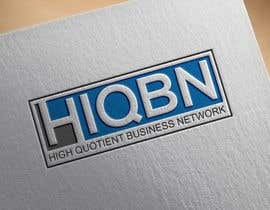 We will give you a notable mention and linkback on your linkedin profile if your artwork is selected. 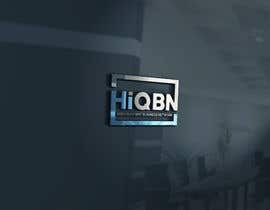 join [login to view URL] for more questions.